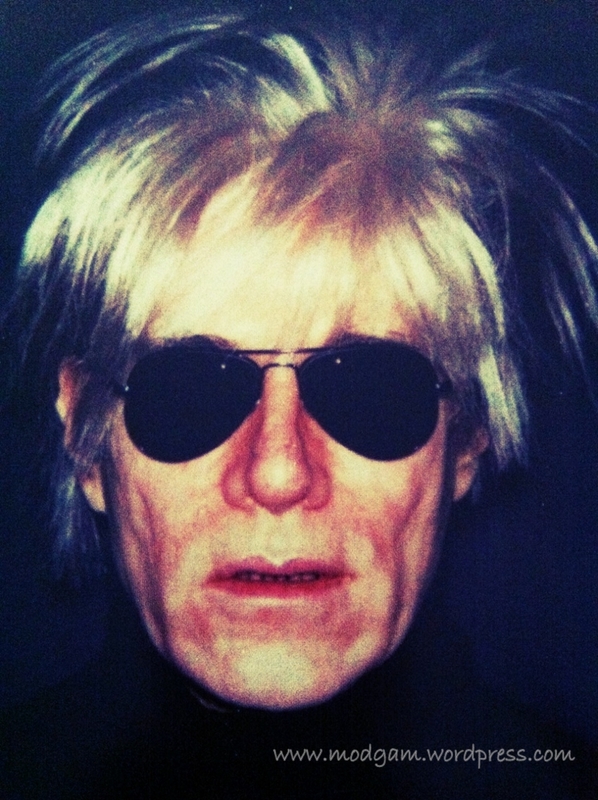 Andy Warhol isn’t all about the famous Marilyn Monroe portrait, he is a genius who isn’t afraid of being different. They don’t call him King of Pop Art for nothing! 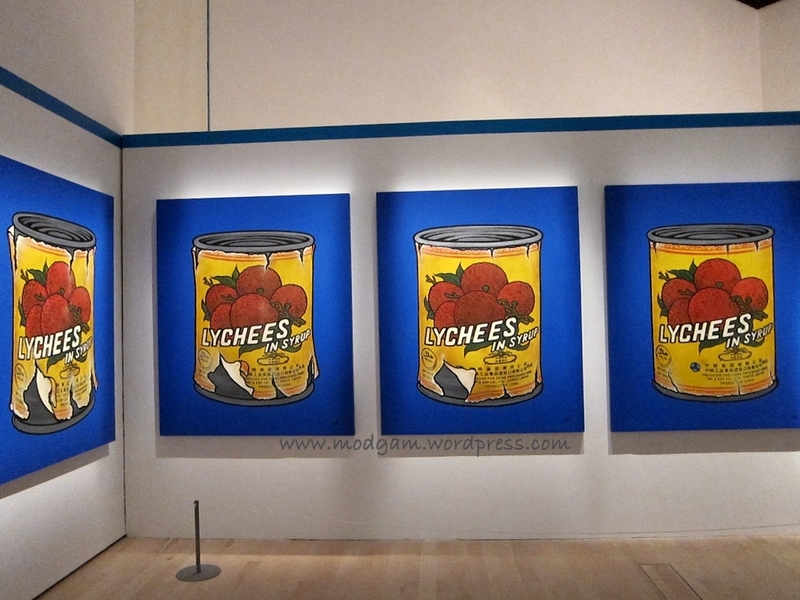 This exhibition is a very good way to understand the artist, his life, his work and the creativity he possessed that brought him eternal fame. I respect him more after finishing the whole exhibition. Did you know he used to draw shoes? Did you know his uses pop arts on endangered species to help spread the word that they need our love as well? You have to come see it for yourself if you haven’t! 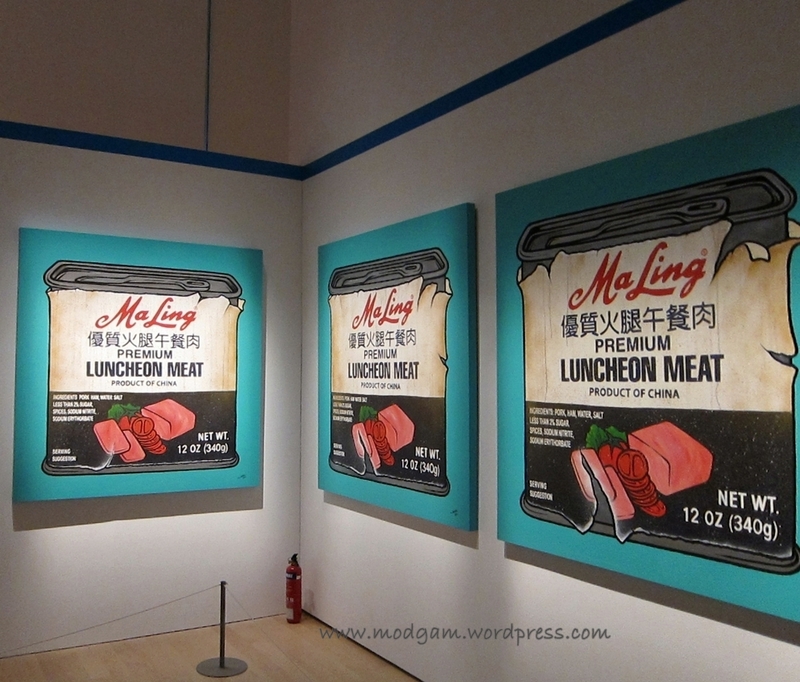 You are in luck cos you still have time for this exhibition is from 17 March – 12 August 2012. 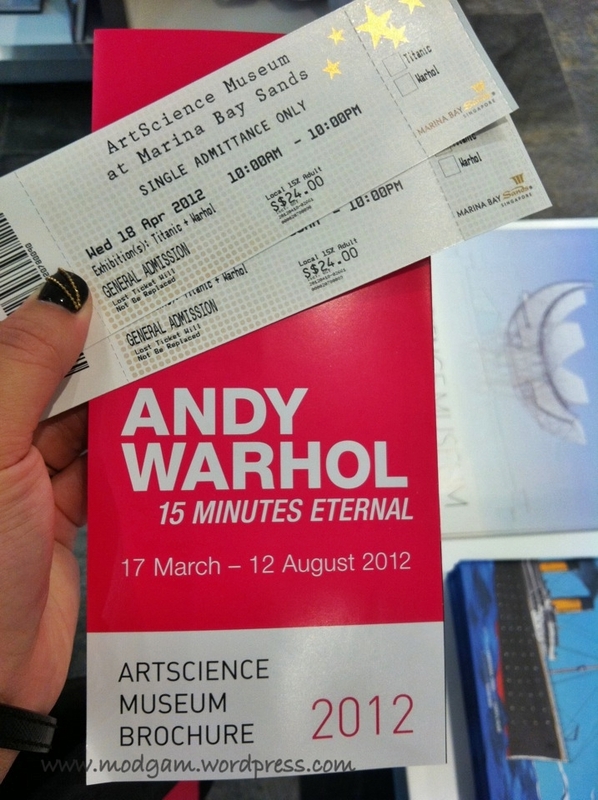 In conjunction with Andy Warhol: 15 Minutes Eternal, ArtScience Museum will play host to special showcase. 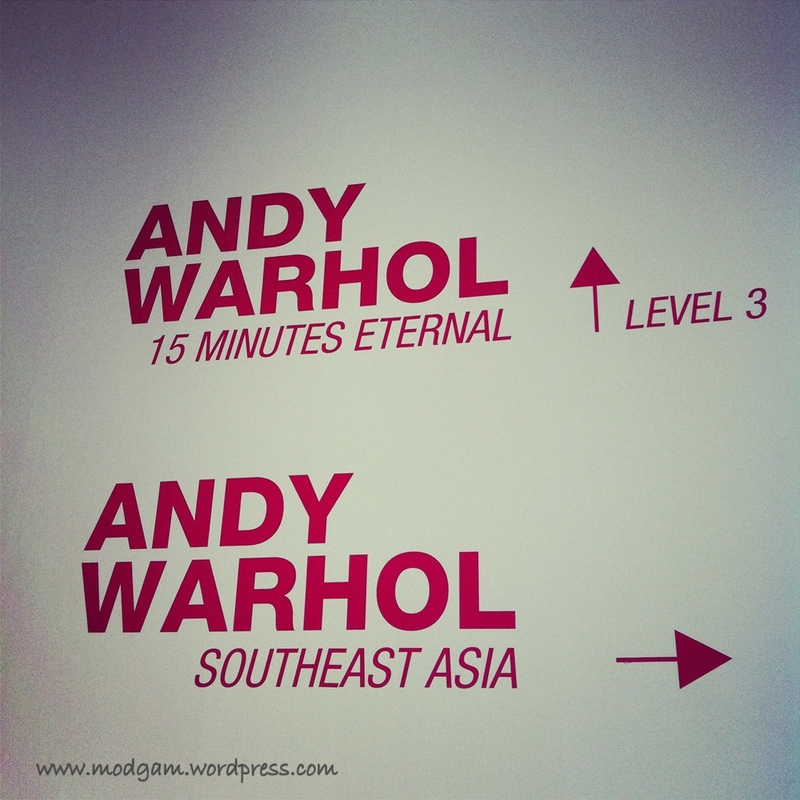 Featuring artworks inspired by Andy Warhol from Southeast Asian artists. This special showcase will be making its only stop here on this touring exhibition.